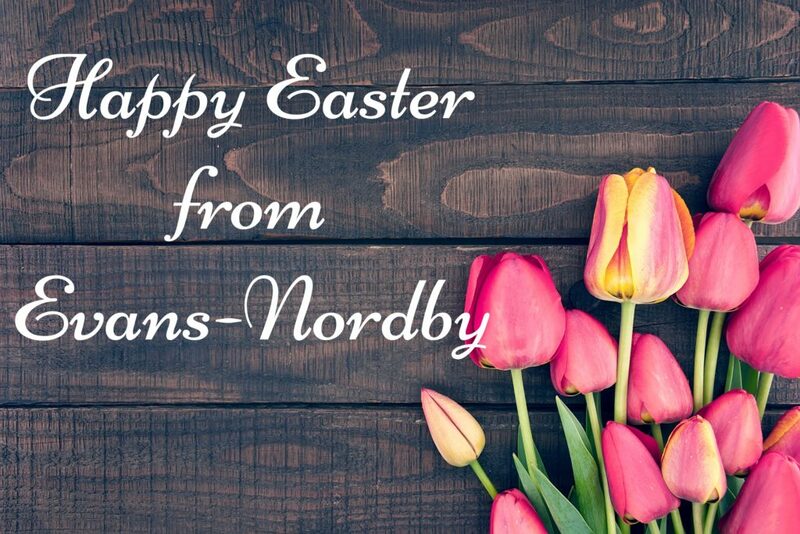 Happy Easter from Evans-Nordby Funeral Homes. the warmer weather months (hopefully!) that are headed our way. It’s also a time to pause and reflect on those that aren’t with us this Easter holiday. Best wishes from our staff and families to yours.